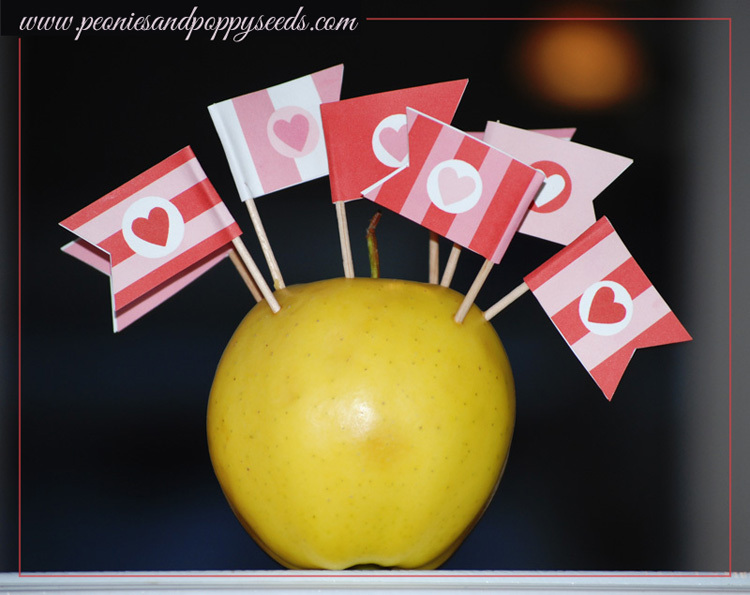 Sometimes you just need a set of fat little Valentine flags, amiright? 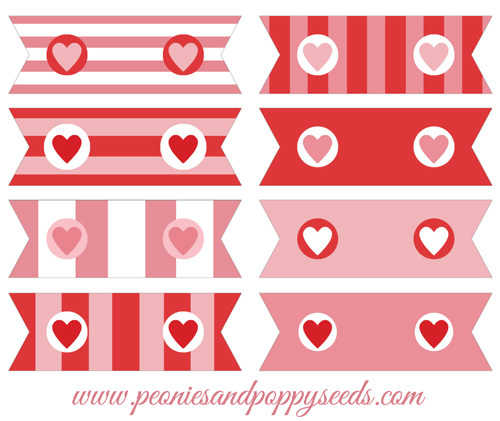 Just click this image to download these free printable flags. Here's a set you can use. They're fast to print, free to use, and perfect for when you're planning a pint size display of LOOOOOOOVE.